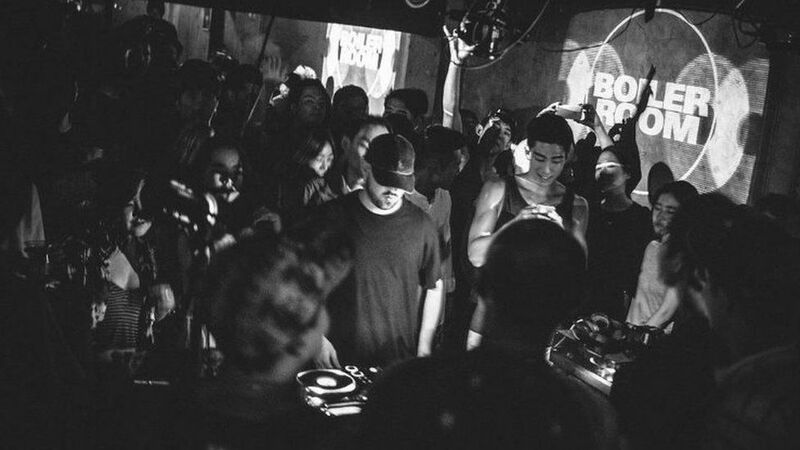 Back in October, Boiler Room announced it was creating the world's first virtual reality music venue. Founded in 2010, the online broadcasting platform has streamed hundreds of DJ sets and shows. It means that people don't need to be physically inside a venue to watch their favourite artist. As major labels and bands experiment with VR and gig streaming, Newsbeat looks at whether it's the format to shape live music. For some, there is simply no substitute for experiencing live music in the flesh. Sybil Bell, the founder of Independent Venue Week, which promotes small venues around the UK, says VR can't compete with reality. "There's a real romance to travelling into town or going to the local venue. It's about being out and about so when the band starts to play you get that excitement and that electricity which you can't pick up from a screen. "People talk about that 'I was there' moment for that seminal gig. "You can't get that atmosphere though a screen. In an age where being on your screen has never been more prevalent, it's nice to unplug and go see something live." Getting people through the doors into local venues is getting tougher so VR is being seen as a new form of potential income. 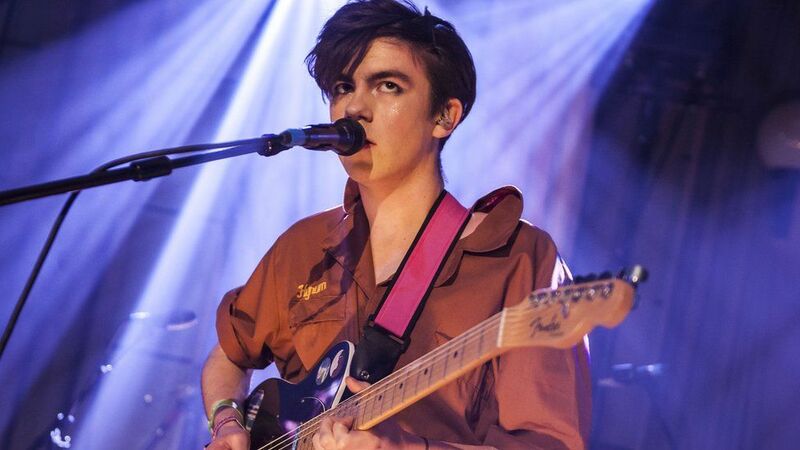 In its most recent Measuring Music report, UK Music reported a drop in revenue from the country's live music scene from £924m to £904 m.
Sound of 2017 longlist artist Declan McKenna doesn't think streaming gigs is the future. "Sometimes I watch gigs online to see shows and get inspiration - but it's not live music." "I don't think it's going to change that much because people love going to shows and dancing and having a good time. "At least I'd like to think so to keep that scene alive." 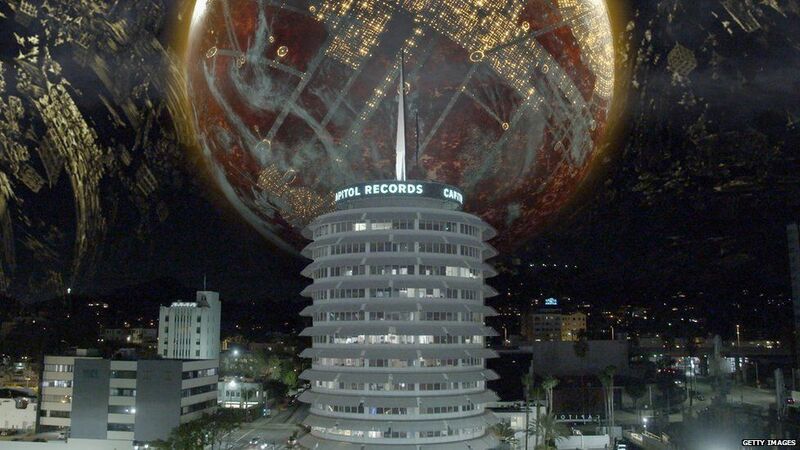 In October, Avenged Sevenfold played a VR gig on top of the Capitol Tower in Los Angeles. 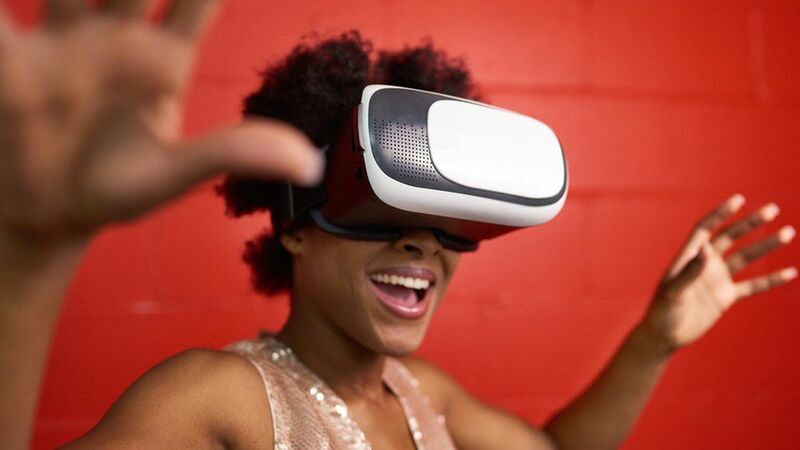 It was a 360-degree show that was streamed online and allowed those with the right VR software to immerse themselves without leaving the house. 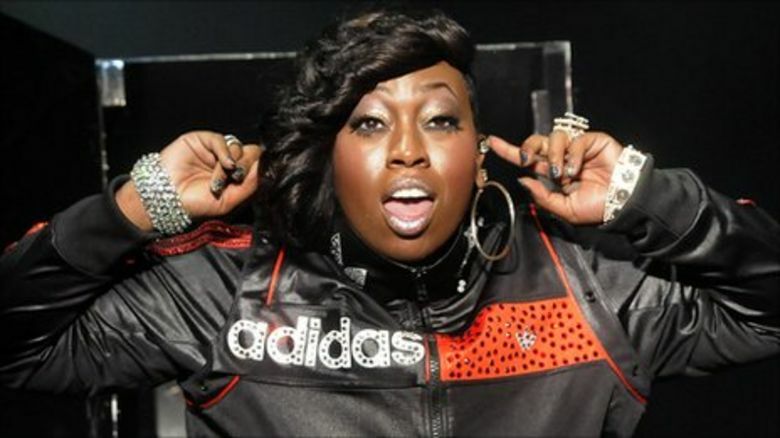 It was part of Universal Music Group's foray into virtual reality with its VRTGO app. Deborah Hyacinth from UMG said: "VRTGO is a truly immersive and creative platform for our artists to tell their stories and invite their fans around the world to experience live performances and music videos like never before." In 2015, Kasabian also dabbled with virtual reality when they hosted a VR gig. Boiler Room argues that, in 2017, people don't want to see their favourite artist as a distant blob on the horizon. Speaking to Annie Mac in this BBC Three documentary, founder Blaise Belville said: "If I'm watching a rapper I don't want to see them on the stage, I want to see them shoulder to shoulder with me. "It's taking the fundamentals of what we do with Boiler Room broadcasts which is always about trying to make it feel intimate and provide that moment. "Having that headset on is going to get so much more realistic in the next year or two." There's no suggestion that live face-to-face gigs will become obsolete anytime soon but some artists can see VR as an extra layer to the live experience. 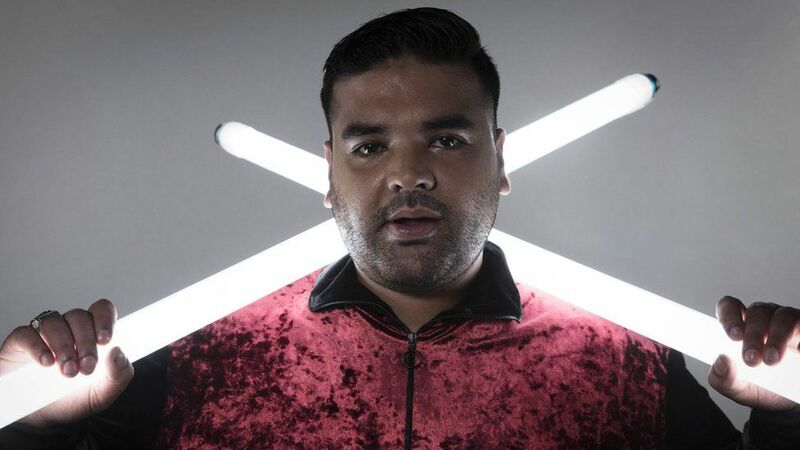 "You can create a party at home and create a vibe," says Naughty Boy. "I still don't think it cuts it because the relationship between the crowd and the act is something special. "One of my acts did a VR gig recently and it's certainly more of an experience than it is by watching it on your laptop. "VR is the future but not in the best way. It may make us less sociable and lazy. I hope the acts are not alone in a room and everyone's at home. 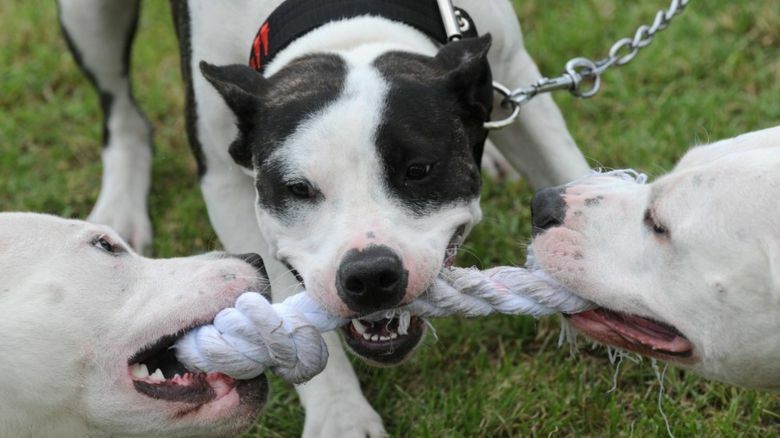 That would change the dynamic - so let's not let that happen."